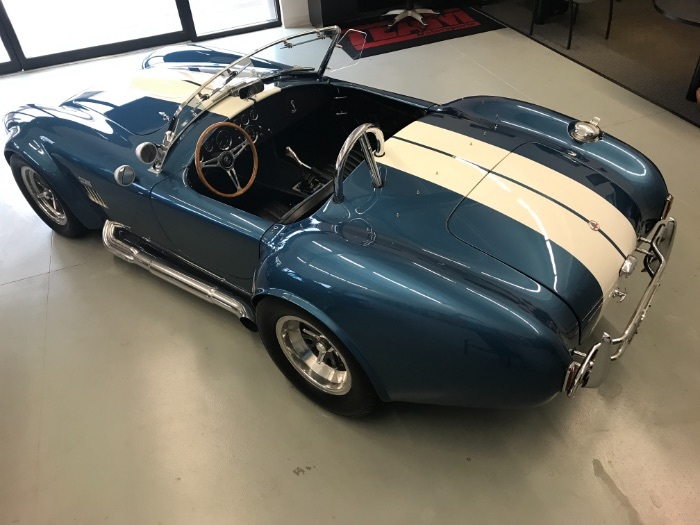 1965 Shelby AC 427 Cobra - Contemporary Classic Replica directly molded from Shelby Cobra CSX-3045 - Contemporary is well known as the most accurate and true to original Shelby Cobra Replica - 3,969 Miles - 427 Side-Oiler - 4 Speed Top Loader Transmission - True Pin Drive Knock-Off Wheels - Smith's Instruments - Lucas Lighting (including proper tail lights) - Round Tube Chassis - Leather Seats - Brass Windshield Assembly - Koni Shocks - Double Bonded Body Panels instead of pop-riveted (stronger and less squeaks or rattles) - The underside of the car is finished in what would be described as "show quality". 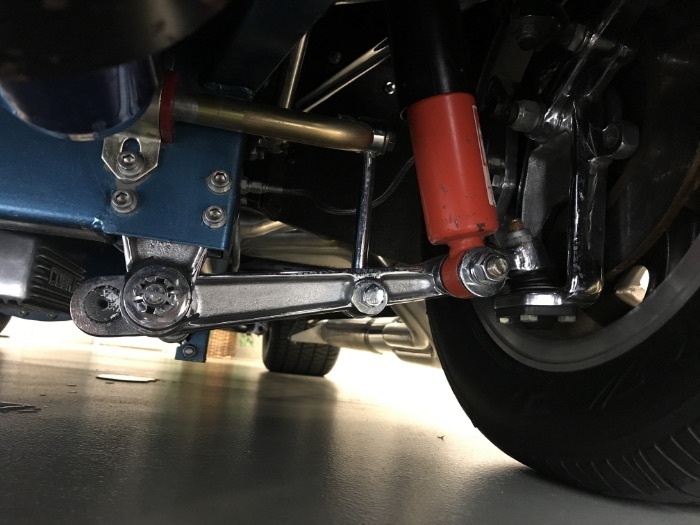 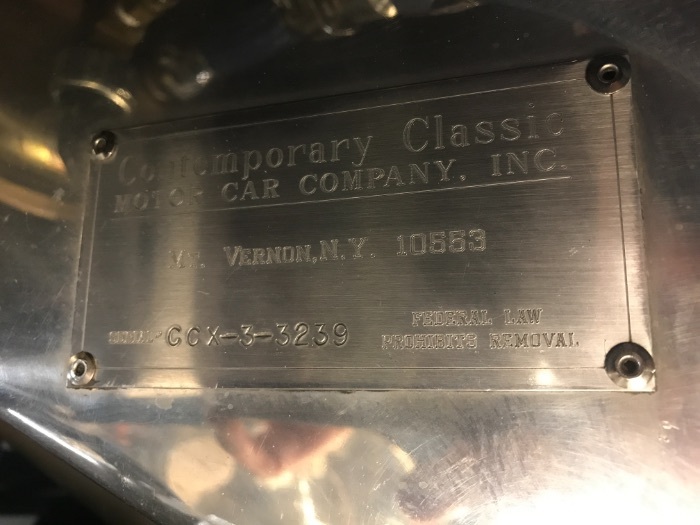 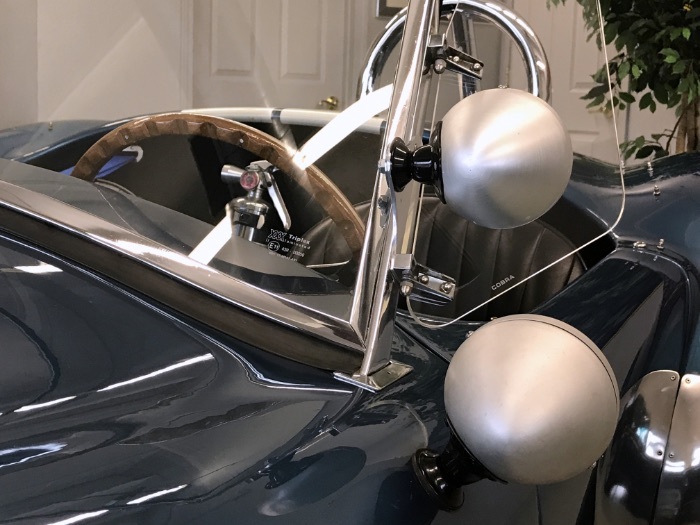 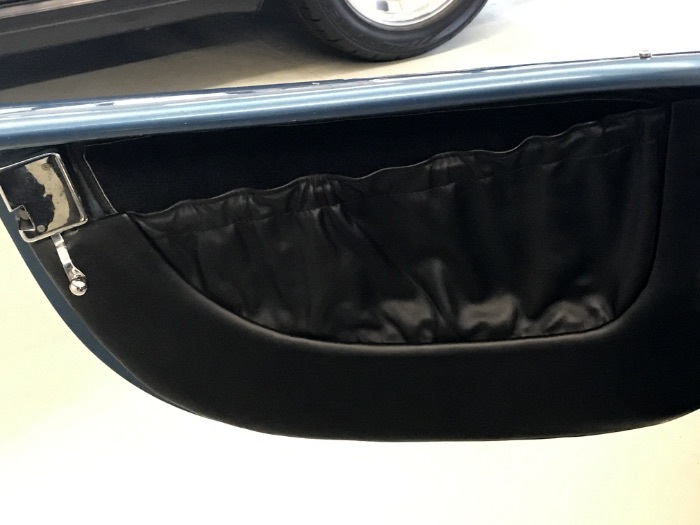 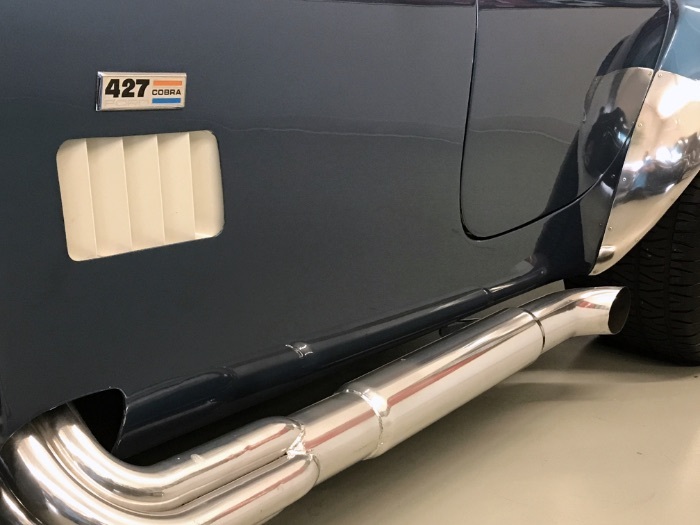 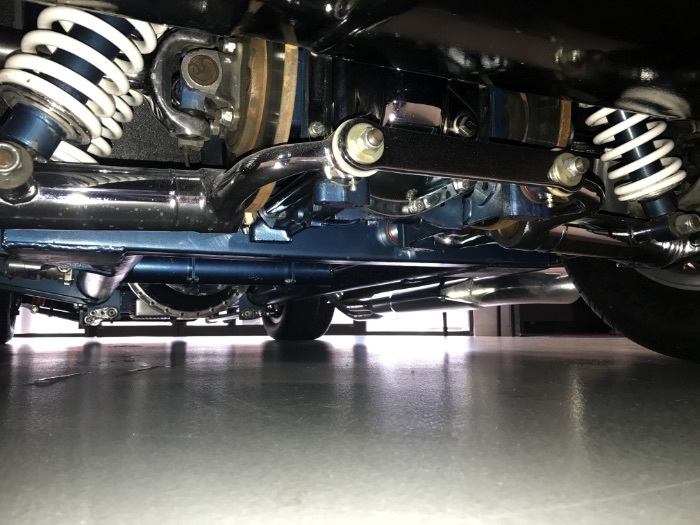 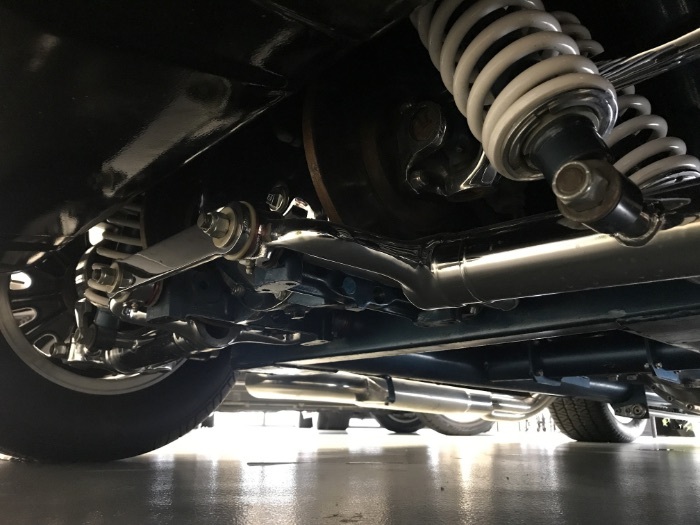 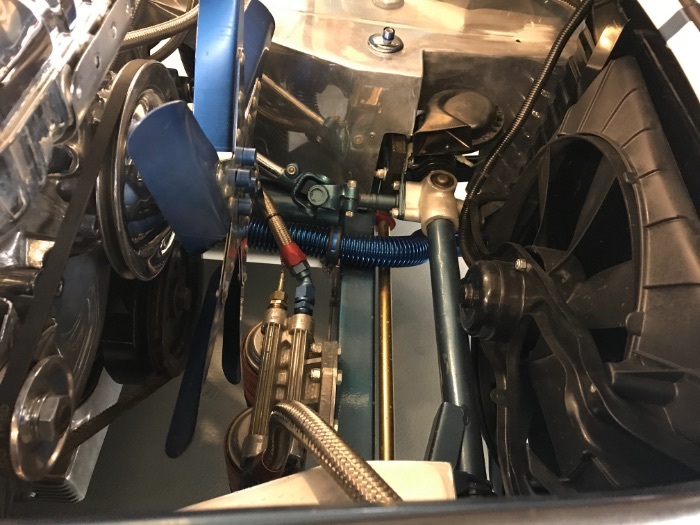 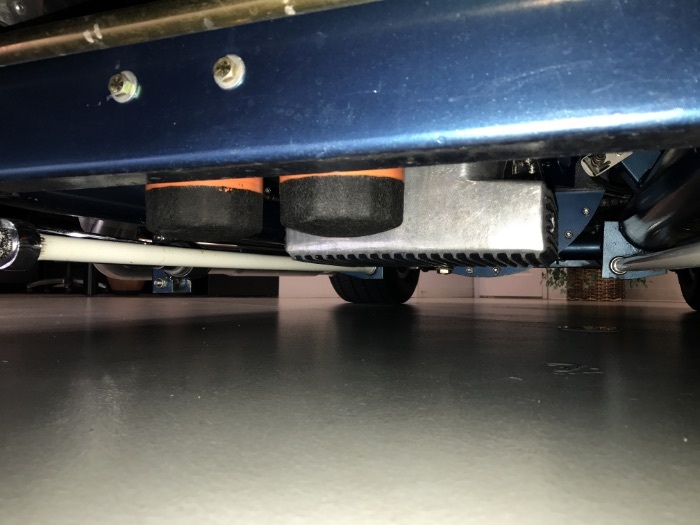 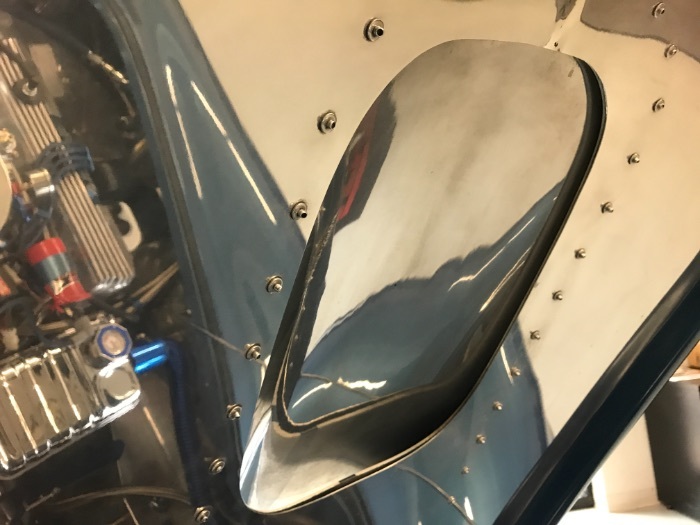 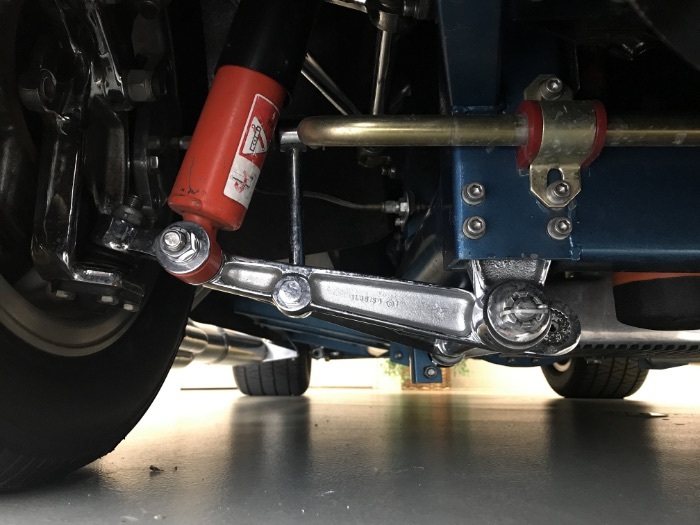 The frame is painted to match the body, and the suspension components are either polished or chrome plated. 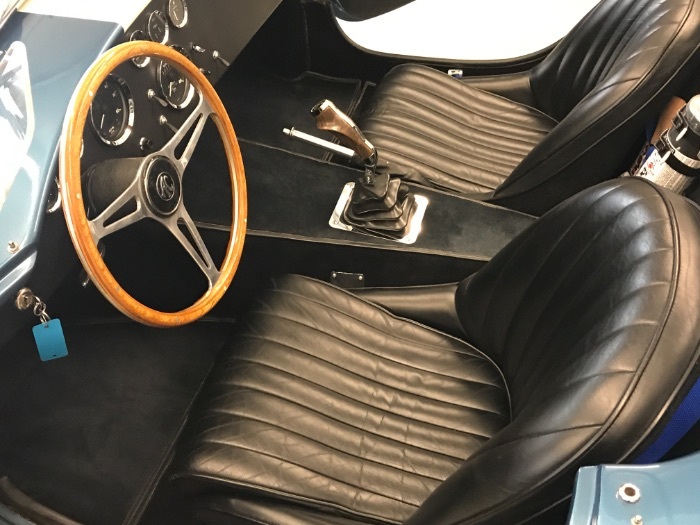 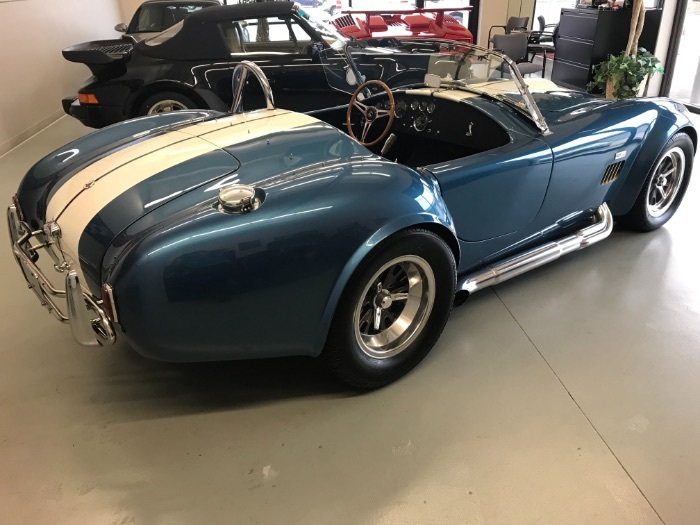 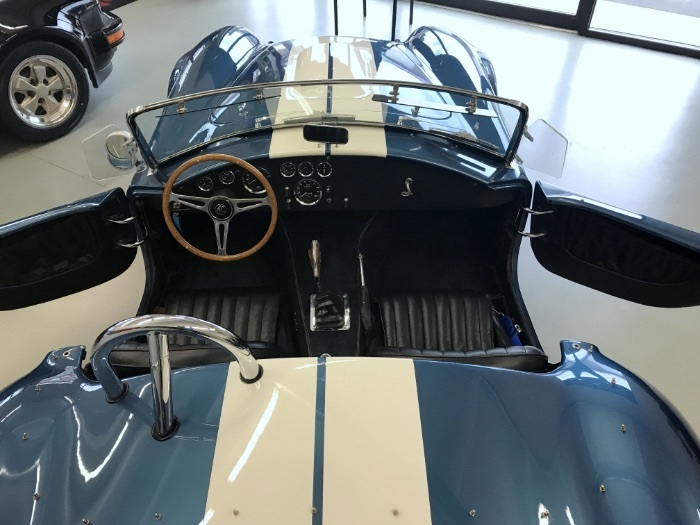 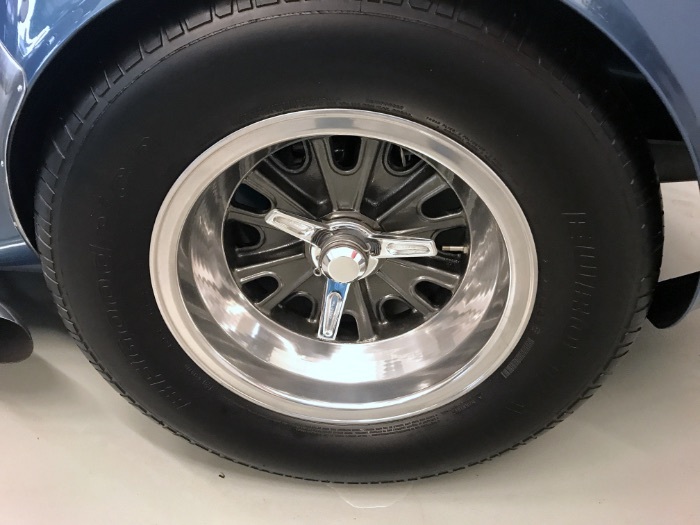 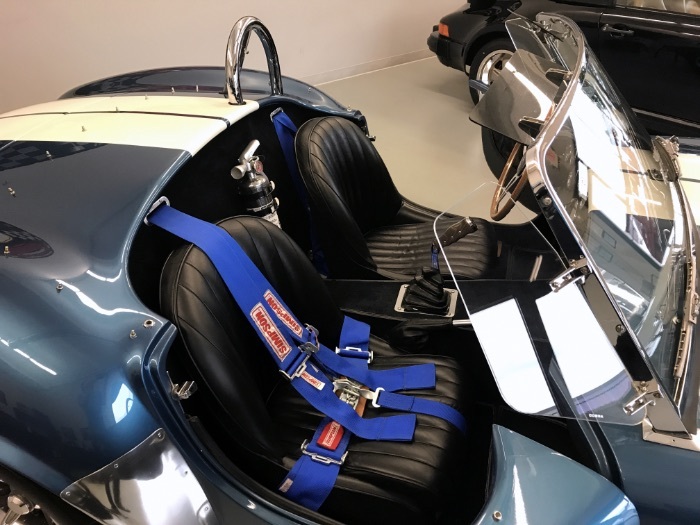 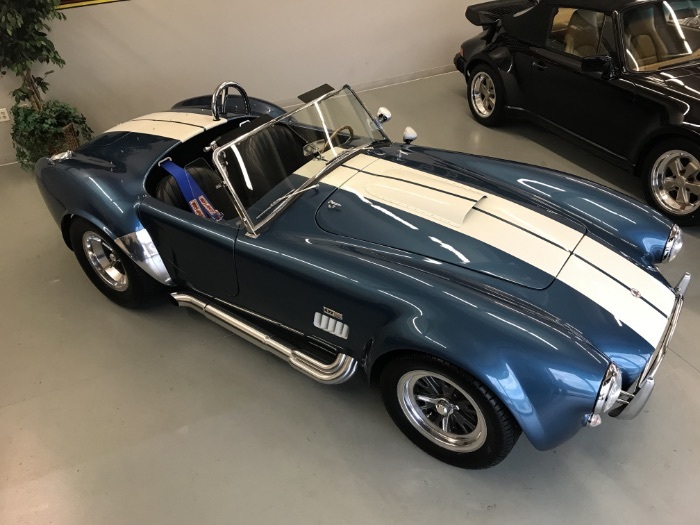 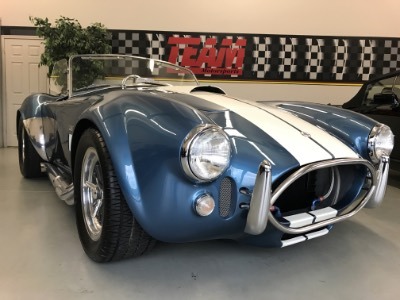 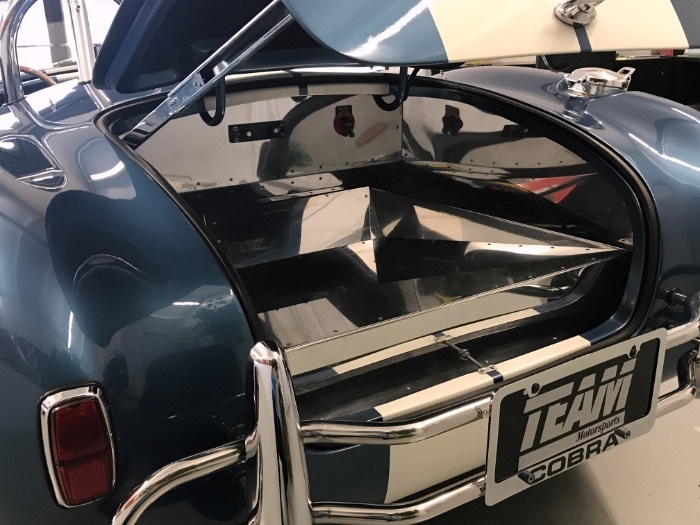 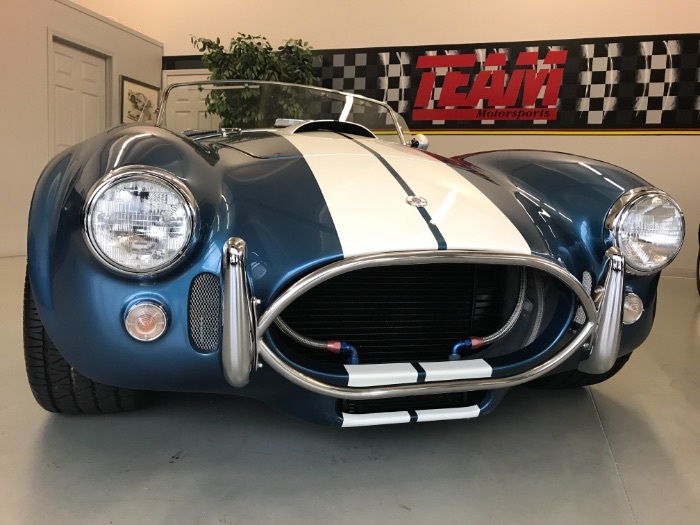 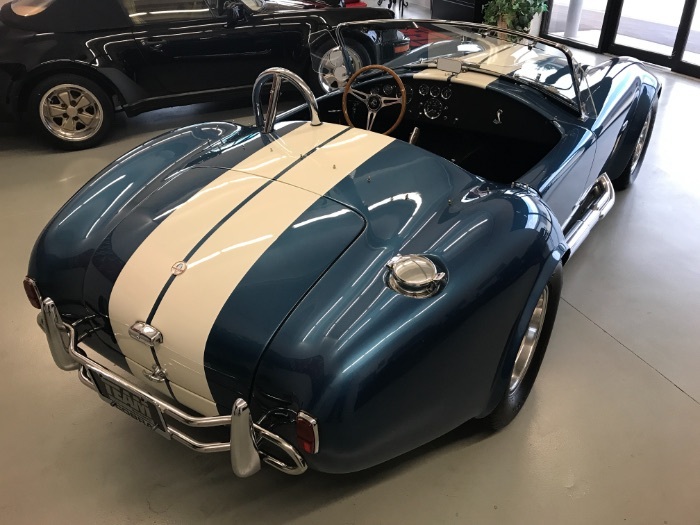 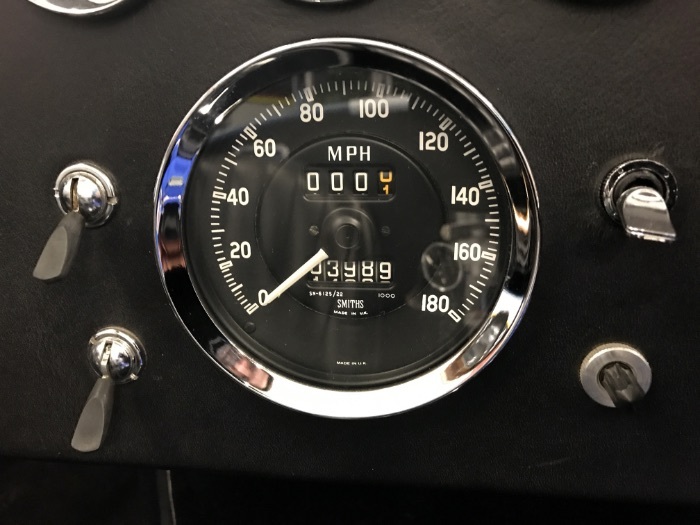 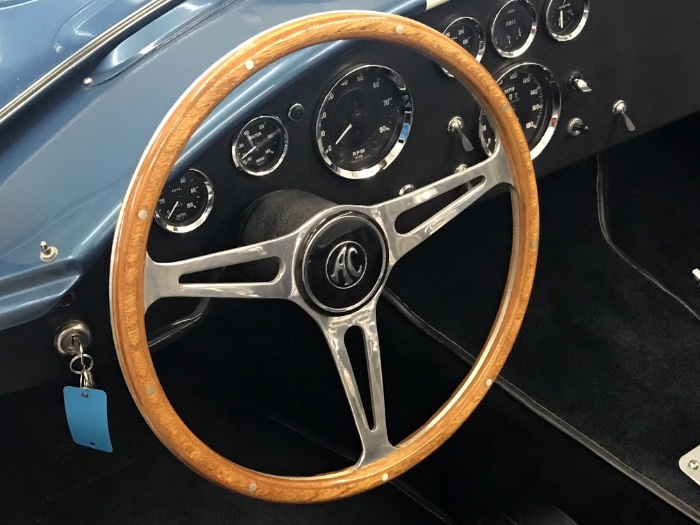 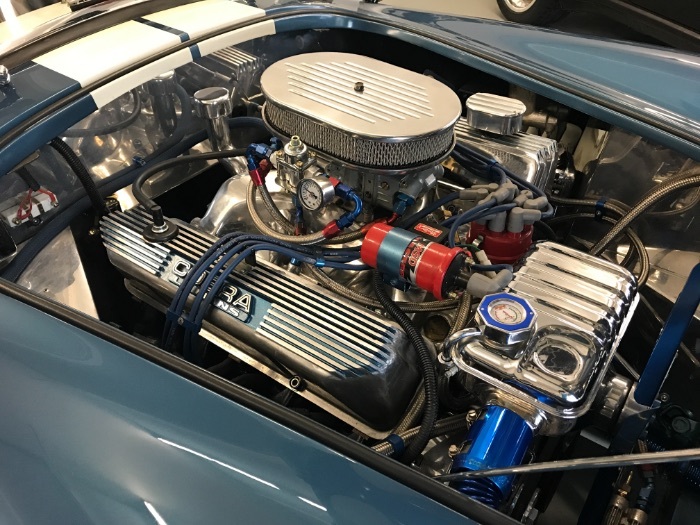 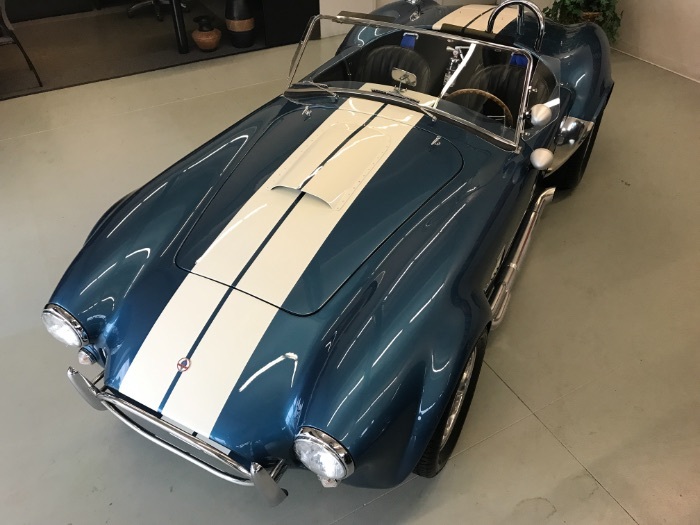 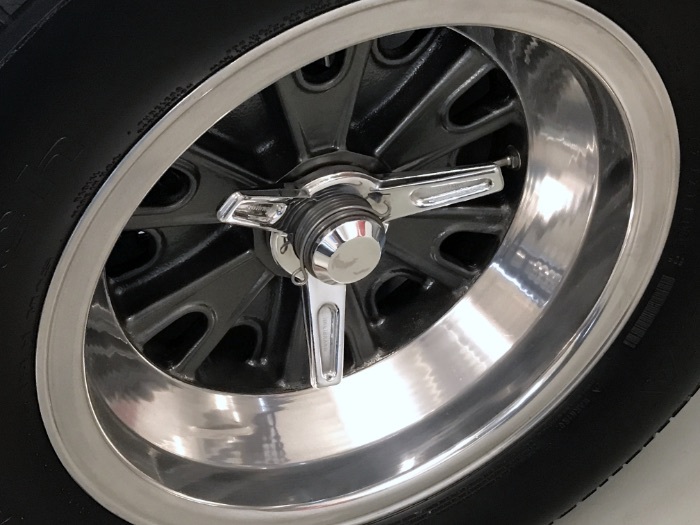 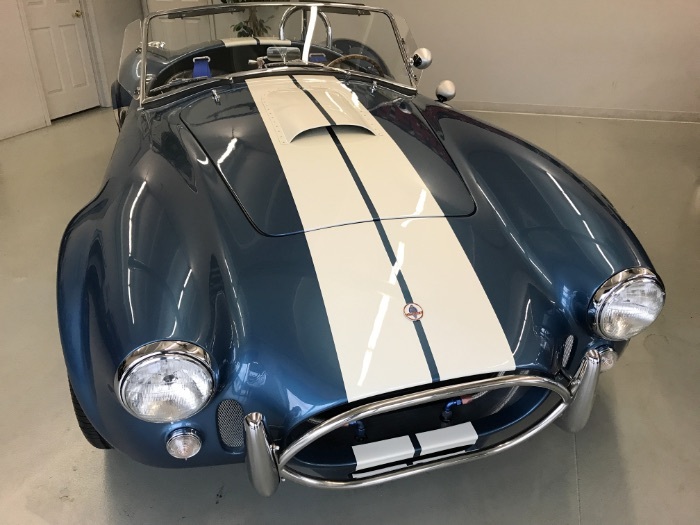 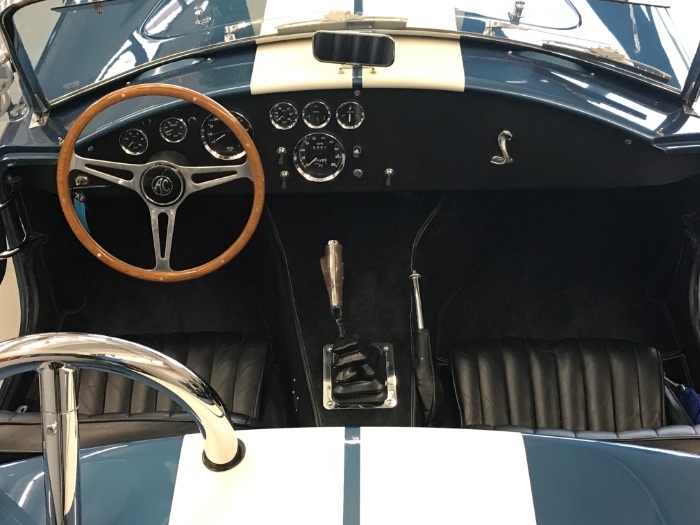 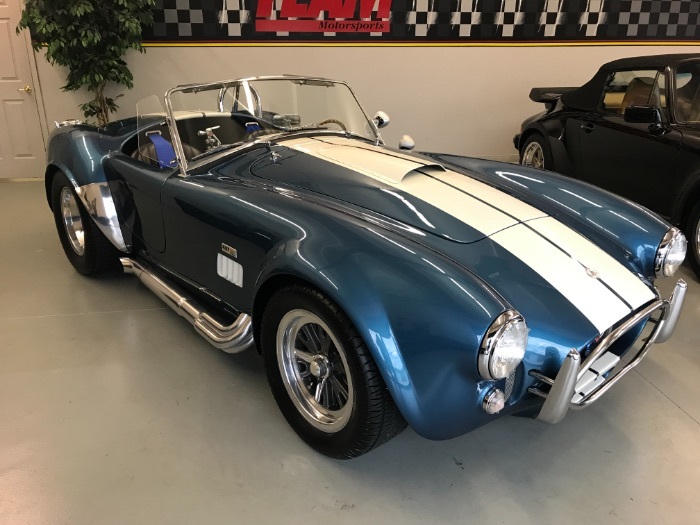 This vehicle is titled as a 1965 Cobra.